Buck-Tella Synthetic Deer Scent is a Synthetic Master Craft Blend Attractant for Early & Late Season for all deer. Buck-Tella is classified as a comfort scent or also known as a curiosity scent. The Buck-Tella Synthetic Deer Attractant works so well Heated Hunts captured footage of a big old buck coming into the Heated Dispenser then shortly after a doe came in then took a nap under the dispenser! Once you experience Buck-tella you will be back for more! Buck-Tella Synthetic is a Synthetic Master Craft Blend Attractant for Early & Late Season for all deer. Buck-Tella is classified as a comfort scent or also known as a curiosity scent. The Buck-Tella Synthetic Deer Attractant draws in big old bucks and soothes on edge does! Once you experience Buck-tella you will be back for more! Note this scent does not contain any traces from a deer but was synthetically engineered. 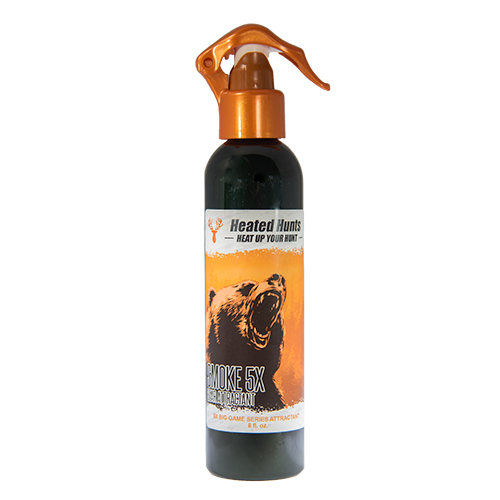 The hunter can simply fill 1 fluid ounce Buck-Tella,a Synthetic Deer Scent, into their Heated Hunts Heated Scents Dispenser. 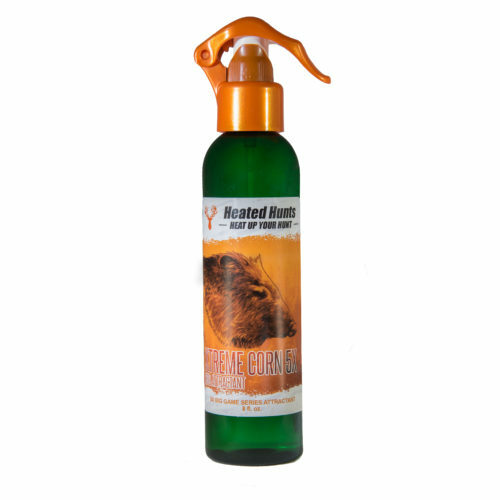 The hunter can spray the Buck-Tella Attractant, a synthetic early & late season scent, downwind behind them while walking towards their stand. Remember to pay attention to the wind. Do not spray Buck-Tella Synthetic on your gear, yourself or within 15 yards of your stand.